Love our country as we love our children. Every country is a child slowly maturing. And just as we impose discipline on our children because we love them, we must impose discipline on those who claim to serve us. We may have to suffer through another two years of Caligula in the White House, but we have the power to hold our congressional representatives’ feet to a very hot fire. We have become the majority, and there is much that can be done: now is not the time for silence. We get the government we deserve. whose sons would be masters of us all today. or pledge reveals what’s in the heart or mind. No one is the homeland. Or everyone. For who lives without a country of the heart? I pledge allegiance to the kind. Among the exiled, I make my stand. based on the social lie. No one is the homeland. as he swears his pledge of allegiance. a whole new world that patiently awaits. From “Measured by Stone” and posted earlier on the Poiein kai Prattein – Create and Do site. *For the latest numbers, go to Costs of War. Sam Hamill is the founder of Poets Against the War, and the author of more than forty books, including fifteen volumes of original poetry (most recently Measured by Stone and Almost Paradise: New & Selected Poems & Translations); four collections of literary essays, including A Poet’s Work and Avocations: On Poetry & Poets; and some of the most distinguished translations of ancient Chinese and Japanese classics of the last half-century. He co-founded, and for thirty-two years was editor at, Copper Canyon Press. 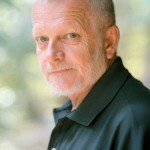 Learn more about Sam Hamill here. The Writing for Peace Young Writers Contest is in full swing, with entries coming in from all over the globe. The contest is open to writers of poetry, fiction, and creative nonfiction, for ages 13 to 19. Contest deadline is March 1st, 2013. Spread the word to young writers everywhere! You’ll find contest guidelines here. 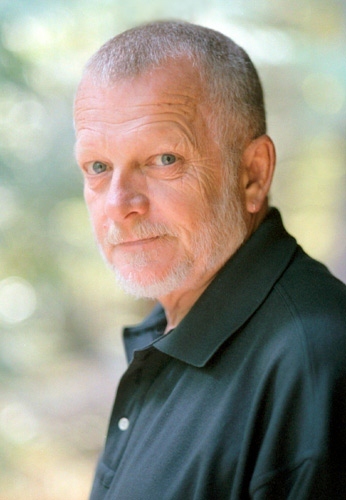 This entry was posted in Advisory Panel Contributors and tagged Daily PAW Post, Poets Against the War, Sam Hamill. Bookmark the permalink.